Humorous and entertaining, this book exposes the folly and hypocrisy of Wall Street. The title refers to a story about a visitor to New York who admired the yachts of the bankers and brokers. Naively, he asked where all the customers' yachts were? 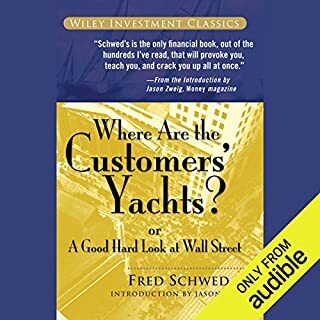 Of course, none of the customers could afford yachts, even though they dutifully followed the advice of their bankers and brokers. Full of wise contrarian advice and offering a true look at the world of investing, in which brokers get rich while their customers go broke. That guy's got your yacht! 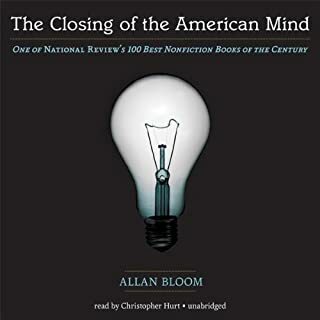 In one of the most important books of our time, Allan Bloom, a professor of social thought at the University of Chicago and a noted translator of Plato and Rousseau, argues that the social and political crisis of 20th-century America is really an intellectual crisis. Heavy going at times but important. 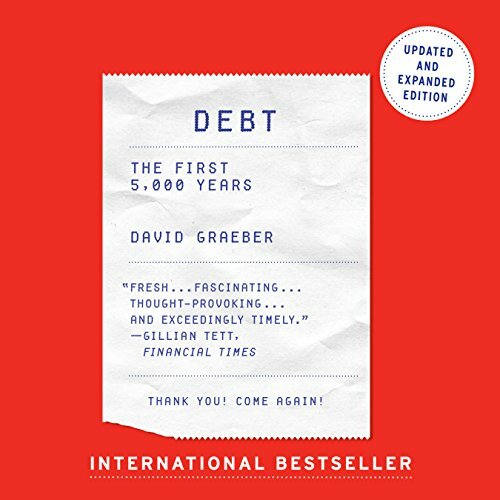 Now in audio, the updated and expanded edition: David Graeber's "fresh...fascinating...thought-provoking...and exceedingly timely" (Financial Times) history of debt. Graeber shows that arguments about debt and debt forgiveness have been at the center of political debates from Italy to China, as well as sparking innumerable insurrections. He also brilliantly demonstrates that the language of the ancient works of law and religion (words like "guilt", "sin", and "redemption") derive in large part from ancient debates about debt, and shape even our most basic ideas of right and wrong. We are still fighting these battles today without knowing it. challenges so many taken for granted assumptions using lots of interesting examples - highly recommend this one! loved the bus about other cultures and the ride of credit and debt and money. but too much basic and misleading analysis of current and historical events especially toward the end. I found this an interesting, money, credit and debt are always examined through the lens of economics. So in that regard it was quite refreshing to hear about these concepts from a different perspective. However I personally found the argument unpersuasive. 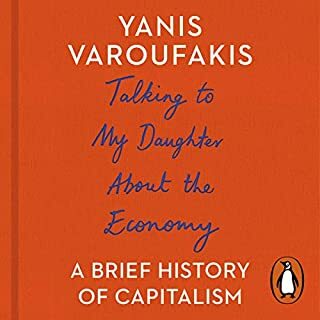 however I would still recommend this book for those who are interested in economics as it's an alternative view point that is well articulated and is at the very least an interesting narrative. 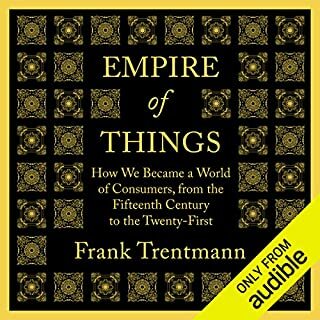 Where does Debt - Updated and Expanded rank among all the audiobooks you’ve listened to so far? In my top ten books. What other book might you compare Debt - Updated and Expanded to, and why? Its almost a combination of "The Ascent of Money" and "Guns Germs and Steel". Which character – as performed by Grover Gardner – was your favourite? 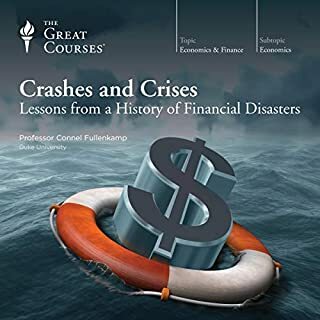 The last 4 chapters (Part 4) where Grover provides a summary of all that he has covered and applies it to our modern world of debt. First half is a compelling history full of anecdotes. The second half becomes a only somewhat coherent collection of the authors ideas of what is wrong with the world and how we should change it. Read it for the first half. Read it. Just do it. Read the book. Listen to it, then read it, then give it to a friend, then read it again. The beginning and end of the book are absolutely riveting. They present a highly original reexamination of fundamental economic, social and moral tenets that calls into question many near universal assumptions about human relationships and political organizations. However the long middle of the book is an academic treatise on several historical societies. 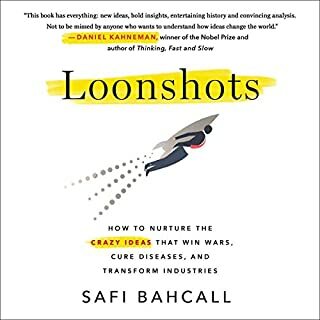 I'm sure the author has a clear vision of how these meandering surprises connect to the core theme of debt, but I found myself frequently unable to see their relevance. So that part of the book was a tedious slog for me. I am going to try rereading it without the middle chapters to see if I can gain a better understanding of the main arguments of how debt relates to violence and social organization. I think there is an important message here. What did you love best about Debt - Updated and Expanded? As we grow up, even before we study economics as a formal discipline, we're given a series of "truths" about human interaction - first and foremost the depiction of a world without money as a barter economy, as well as the "natural" human inclination to act for self-advantage, and these serve as the baseline for our reasoning. Thus, reasonable people applying their intellects to questions of human interaction and morality reach conclusions that can be supported by the underlying assumptions. What David Graeber shows us in "Debt" is that virtually every such assumption is actually incorrect, either outright wrong or misinterpreted as a matter of historical record, so that all of our later reasoning is upended. Before going back thousands of years to begin his unveiling, the author presents us with a scene from a cocktail party where he interacts with several people - one of them a banker, another working with a non-governmental organization. It's immediately clear from this interaction just how transformative Graeber's perspective is. That Graeber is himself "on the left" is well-known - he self-identifies as an anarchist, and is considered to be one of the figures at the center of the early Occupy movement (see another of his books, "The Democracy Project," for details on this) - but this opening scene reveals even before anything else is discussed how the people we regard as "liberal" are really part of the same worldview as those we call "conservative," and that challenging the underlying assumptions is no more welcomed by one than the other. Gardner is an excellent narrator, and his tone is just right for the subject matter. Yes, but coming in at nearly 18 hours, that's simply not possible. "Debt" is best listened to in substantial chunks, such as while commuting from place to place; I listened to it on the train, in the car, and while walking. There's a lot here, and it takes time to think about it and absorb the implications. Some people post reviews calling this book "biased." 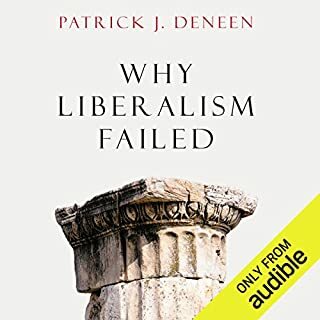 There are certainly some value judgments made by the author, but what most such reviews really seem to be doing is taking issue with the audacity that an anthropologist would present an historical record - well supported by research, mind you - that shows the conventional wisdom on which our current economic thinking is based are all wrong. The negative reviews most often come down to incredulity that someone would dare to tell us that something "everyone" knows to be true (because we were told it was true) could actually be false. What makes this so amusing is that the people writing such reviews, angry that their worldviews might be so completely wrong and unable to countenance such an idea on an intellectual level, rail that Graeber is "promoting his ideology," even though they're the ones left flailing around defending something whose bases have just been discredited. You'll get nothing from this book is your intent is to get nothing. If you respond to being presented with very detailed, clearly valid interwoven evidence that much of the world's history just isn't the way that you imagine by saying "Well heck, what does he know? ", then your view isn't going to be transformed, because you're taking your current economic beliefs - for whatever reason - purely on faith. For those of us who studied economics and accepted its premises on faith but built our later understanding on reason from that starting point, reading "Debt" is a really disruptive experience that calls into question almost everything we think and know. It's a great read the first time and better the second. 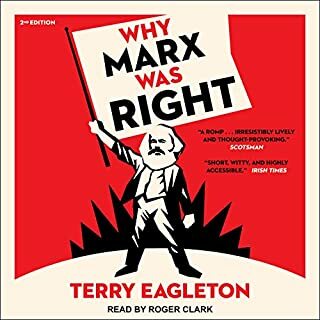 I will qualify I am not a supporter of his protests or really ideals; however I thought this book was extremely well done with an objective perspective that made it a wonderful history lesson. 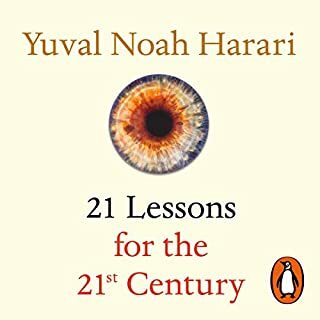 An excellent perspective on human history and the role debt played. 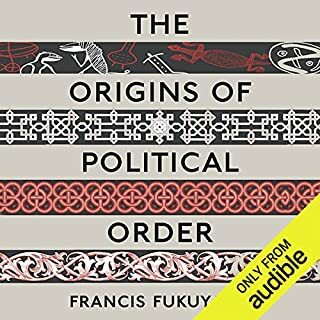 Highly recommend, very easy to listen to and understand. After a few very dull and tedious philosophy books, this book was a lively relief. There is lot of interesting general and specific history here, and many good stories/accounts. Most curious was the theory that the barter system never existed outside of speculative fantasy (still having no evidence of every existing before monetary systems). Very interesting concepts but I don't think the major themes were that well explained. 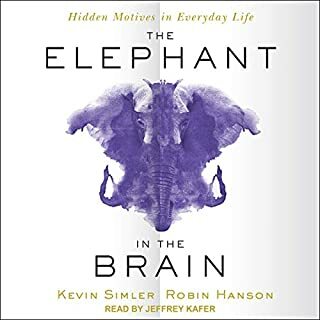 Often found I had to relisten to segments, and the middle section of the book just felt like a jumble of ideas strung together. This book peeled my eyes open. This is one of those rare A+ books. Dense with information and history, it shattered much of what I had thought about money, motivation, and mandkind as a whole. 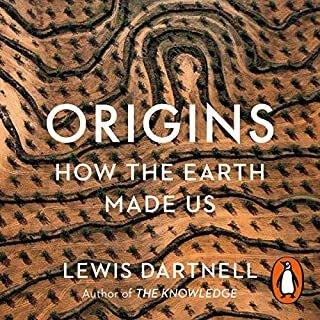 As a former scientist, I was astounded by how many my views of society and culture shifted as the result of reading this book. Truly eye opening. The premise introduced in the beginning of the book--that the history of money consisted of a progression from credit to currency to barter, rather than the other way around, was interesting and compelling. There's a passing mention of how refusing to allow nations to default on debt amounts to moral hazard (true enough), but unfortunately after that things went downhill. Midway through the book the author switches to a strange view of the world where he insists that because we don't charge a coworker money for passing them a hammer when working together, we're all really communists (actual example from the book). All of which is part of an elaborate straw man version of traditional economics where all human interactions must be self-interested exchange, which the author constructs, then attacks for distorting reality to make all interactions fit that model. All of which seems like projecting on the author's part, since he immediately follows that with examples where he twists all kinds human interactions so that he can try to portray them as communism. All of this within is important regardless if you agree with it or not. It gives you a key thing that is often hard to find: Perspective. While some may dislike the length of the book, it is it's very length that gives it enough room for impact. This book, by David Graeber, has left a deep impression on me. I particularly liked his observation that some things being ‘worth more than money’ was precisely what led to a price on humans. Priceless family members as collateral for a loan (so the debtor is sure to pay) -> hard times prevent repayment, so the creditor takes the human collateral - > the creditors now must write off the debt or create a market for humans to recoup -> the market now decides the value of people through a sick, but obvious, chain of events which requires stripping the surrounding context of the valued community member to turn them into a thing people can buy. The author covers another dozen or so issues with examples to provide color. One of those history books where opinions and speculations are presented as fact. Old myth is berated and new myth offered as truth. A work of old school “political economy” by an anthropologist who thinks the essence of capitalism is monopoly and who equates communism with love. That said, it is interesting (but not surprising) to learn that debt came before money. 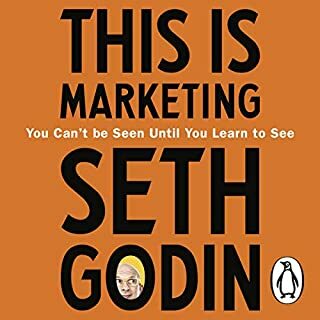 This book is definitely worth a listen. The book itself is informative and original in its opinions and accounts and offers interesting insights into the history of human exchange and debt from the perspective of an anthropologist and left intellectual - and makes it an exciting read, nonetheless; quite a feat! The historical sweep is very alluring in the seemingly unifying concept of debt as a feature of temporally distant societies and peoples and modern capitalism, but with different social meanings and consequences. I found some of the later sections superficial after reading with excitement the earlier sections. I don't think David Graeber has succeeded ultimately in giving an account of modern capitalism that offers much in the way of an alternative for social movements wishing to change it. He also avoids going to areas where, I think, if he did, his arguments might start to look a little shaky including his view of the concept of "the economy" (he daren't engage with the marxist concept of mode of production), class in general and the consequences (or not) of the falling rate of profit on the current crisis in capitalism. 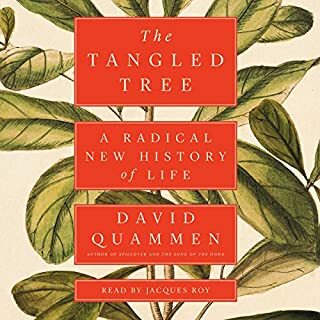 It might seem arcane and tiresomely marxist to raise things like this but the author really is making a valiant attempt to supplant a dominant critique that has much going for it in its explanatory power (the marxist tradition and thinkers) with something else (an human anthropological critique). I think he adds quite a lot original thinking and illuminating perspectives but, perhaps, should have talked to and about other critiques a little more. Having said that I really enjoyed the wonderfully narrated book and will read the paper book at some point. Perhaps he'll deal with these issues in follow up books which I would definitely read. This is an extraordinary piece of work in terms of its depth and it's audacity in challenging currently held beliefs. I was positively thrilled by the panoramic scale of the book drawing on religion, morality, economics and sociology to provide a tour de force. This is the exact opposite of a boring book about money. A book that introduces the term Militaristic Capitalism and explains the relationship between concubines and interest is highly recommended by me. A must read for those that want to understand the role of money and economy throughout history. Ruined by author's communist pre-conceptions. The book has plenty of historic anecdotes which are informative and interesting. It also talks about the philosophy and morality of debt which is similarly interesting. 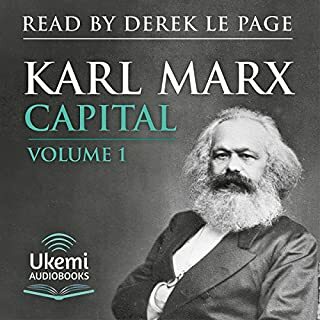 On the negative side, I was expecting a deep dive into the economic theory of debt, however, because the author is essentially a communist, his critiques of capitalism are just wildly ignorant and he is not capable of truly analysing debt within a free-market economy. 'I have already pointed out that modern money is based on debt and that governments borrow money in order to finance wars. This is just as true today as it was in the age of Prince Philip II'. In Japan, the World's most indebted nation, they spend 1% of GDP on military expenditures, so saying the whole basis for modern money, and debt, is war is just... literally... crazy. Things like that annoyed me and hence 2 stars. 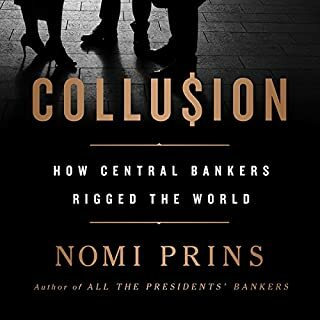 This is a great book to help your understanding of how our monetary systems got here. It poses an intriguing dilemma as to how it will all work out (or not) in the end. An absolute must read. This book will shake and shatter the dogmas we live by. 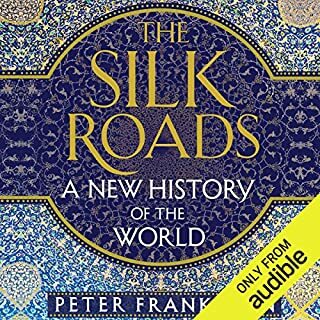 This book contains some interesting info about various cultures, at various points in history. But the author’s narrative is misleading and revisionist. For example, in one chapter he describes communism simply as the notion of sharing with others. 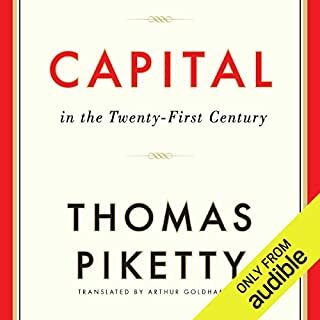 In another chapter, he attempts to conflate capitalism with corruption, defining capitalism as when a merchant tries to influence governments to put limitations on the market in the capitalists favour. For such a long and arduous book, I’d really expect more substance than this book offers. Really made me think about debt and obligations. Will go on to read more on the subject.